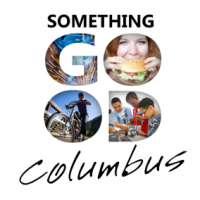 COLUMBUS- The Columbus Area Chamber has announced that President K.C. Belitz will step down in early 2019. Belitz announced his resignation Monday to the Board and staff of the Chamber. 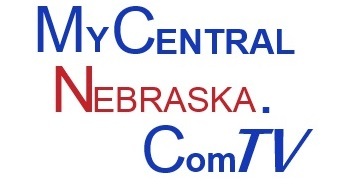 He will become Chief Operating Officer of the Nebraska Community Foundation, a new position focused on community impact among NCF’s network of 220 affiliated funds serving 257 Nebraska hometowns. Belitz has served as President of the Columbus Area Chamber of Commerce since Nov. 13, 2000. Chairman of the Chamber Board of Directors Dennis Grennan will lead a selection committee that will begin an immediate search to fill the President’s position.